SUVs keep gaining popularity, and they have become all-around vehicles. People use them for all purposes. Going to the store to pick up groceries? Check. Driving your kids to school? Check. Off-road drives and long distance drives? Check. SUVs have it all but are they fast? 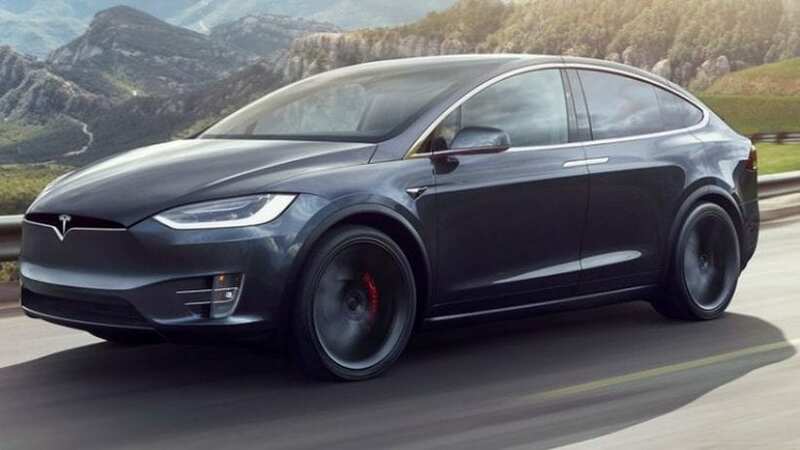 Yes, they are and below is a list of top 10 fastest SUVs. 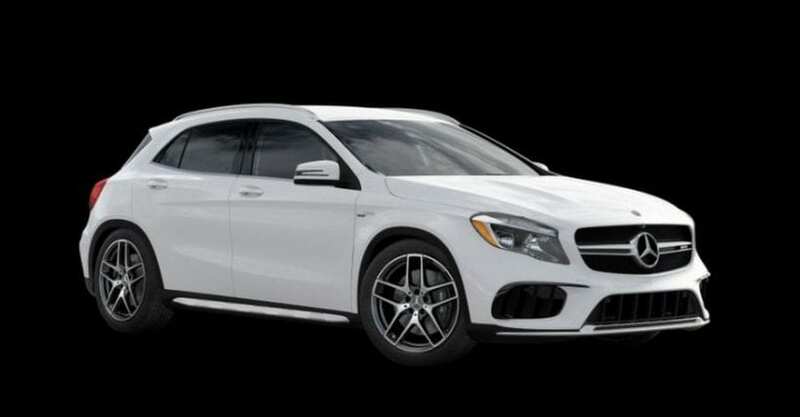 If you are looking for a powerful SUV, you might want to consider the Mercedes-AMG GLA 45 which shares the platform with the A45 model. It produces 375 horsepower, and it can go from 0-62 mph in just 4.4 seconds.